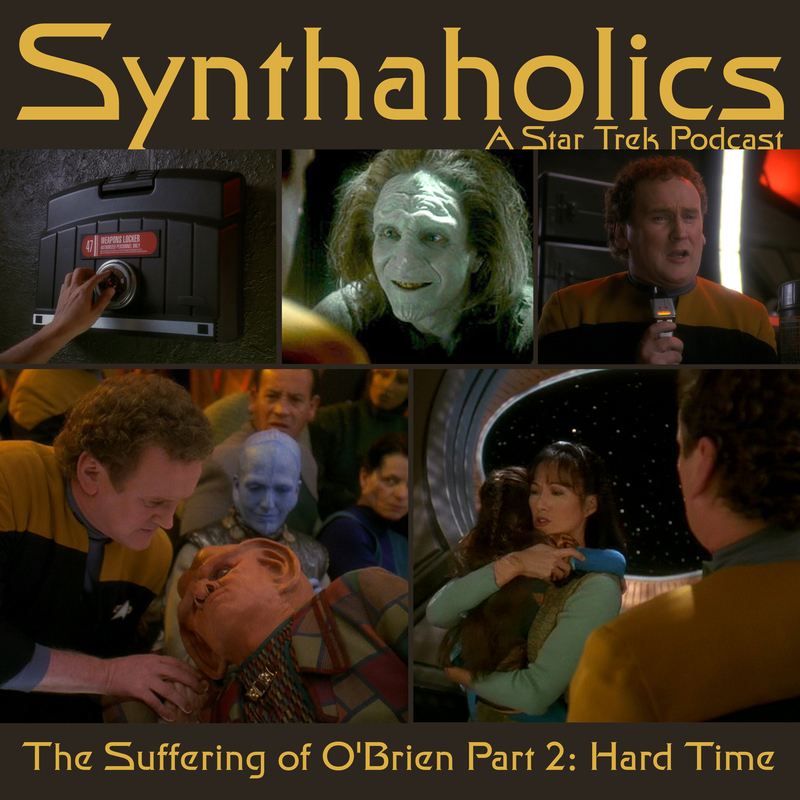 Miles Edward O’Brien is facing hard time in Deep Space Nine. This might be one of his hardest times! 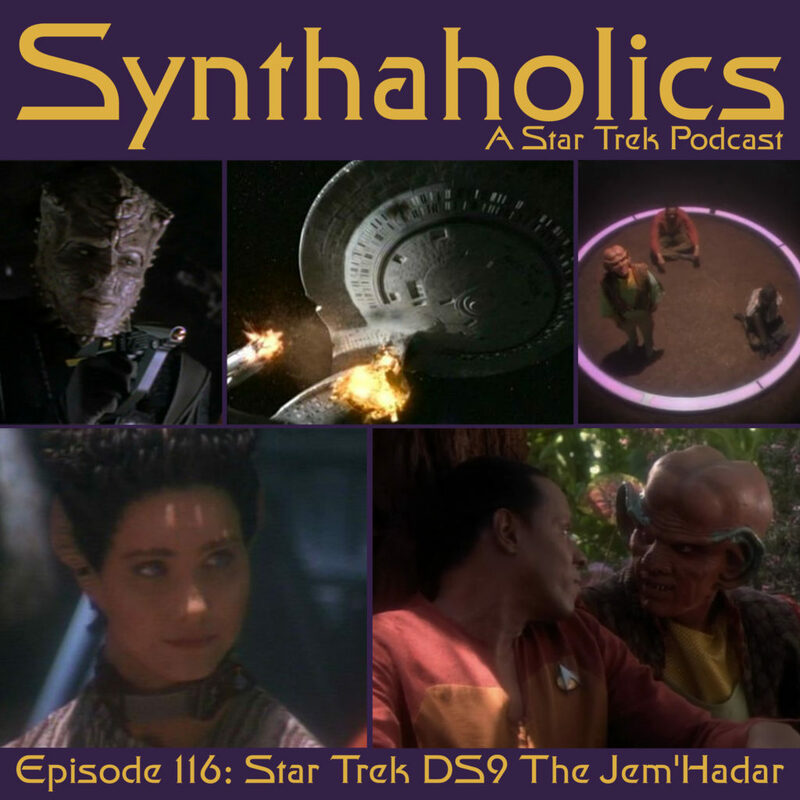 This week we talk about The Star Trek Deep Space Nine season four episode Hard Time. 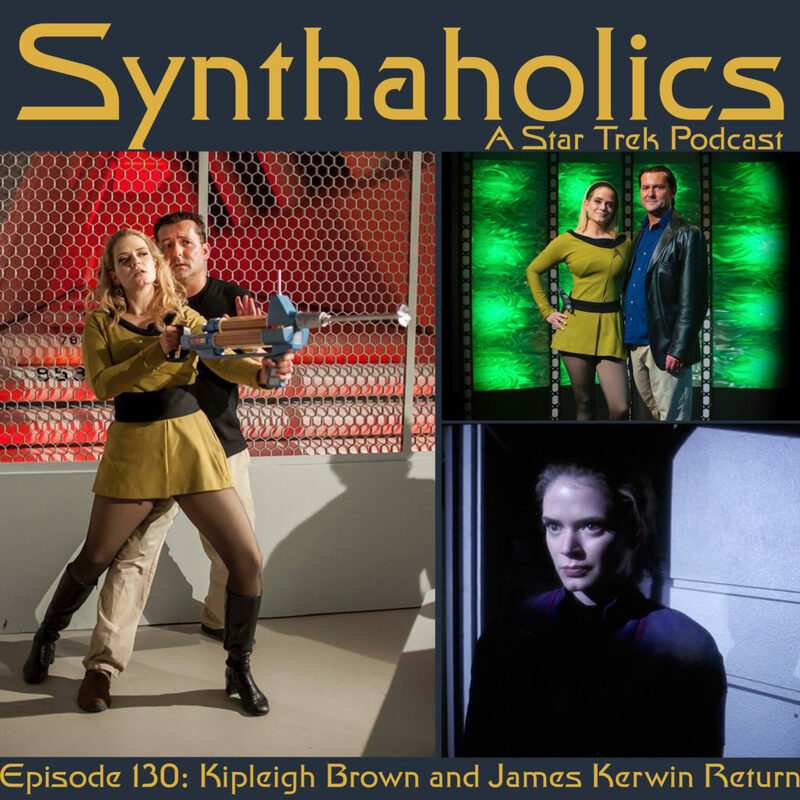 Aaron and David first talk some limited Trek news before delving into this week’s episode. Hard Time really gets the Synthaholics diving into a discussion on mental health, the justice system and the prison system. 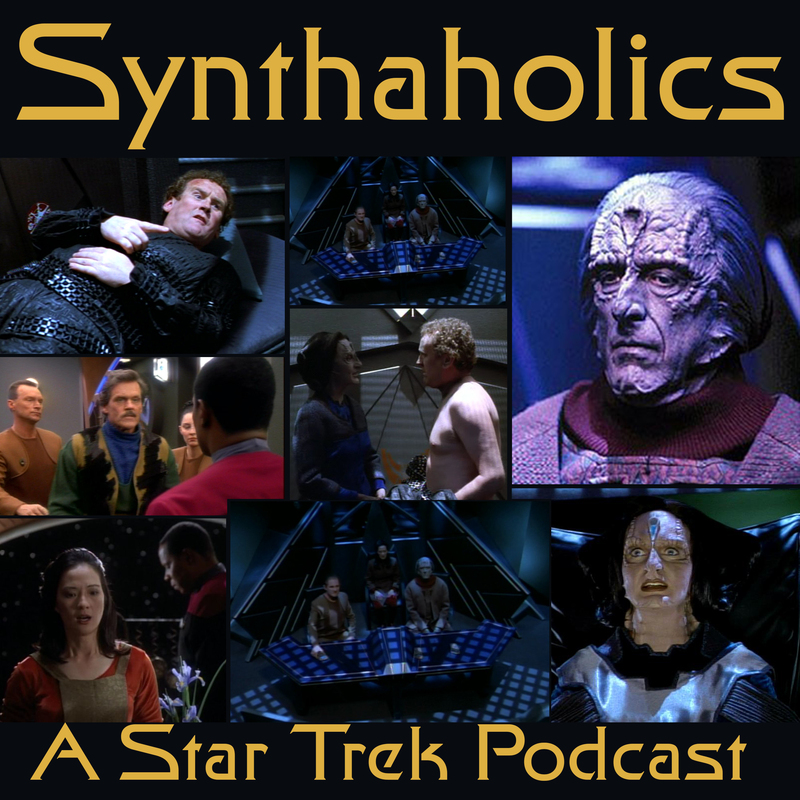 We still keep the humor coming but this is a bit on the deeper side of Synthaholics! After you get out of a 20 year jail sentence what is the first thing you get to drink? 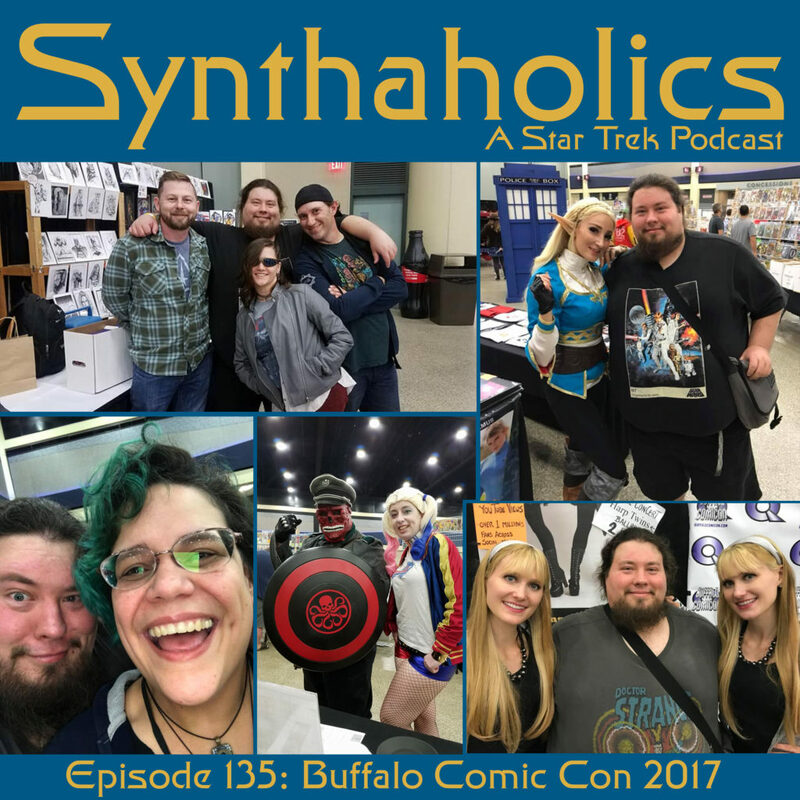 If you guest Synthale you are probably Irish! Personally I’d for for something harder but you choose whatever wets your whistle because it’s time for your weekly shot of Star Trek! 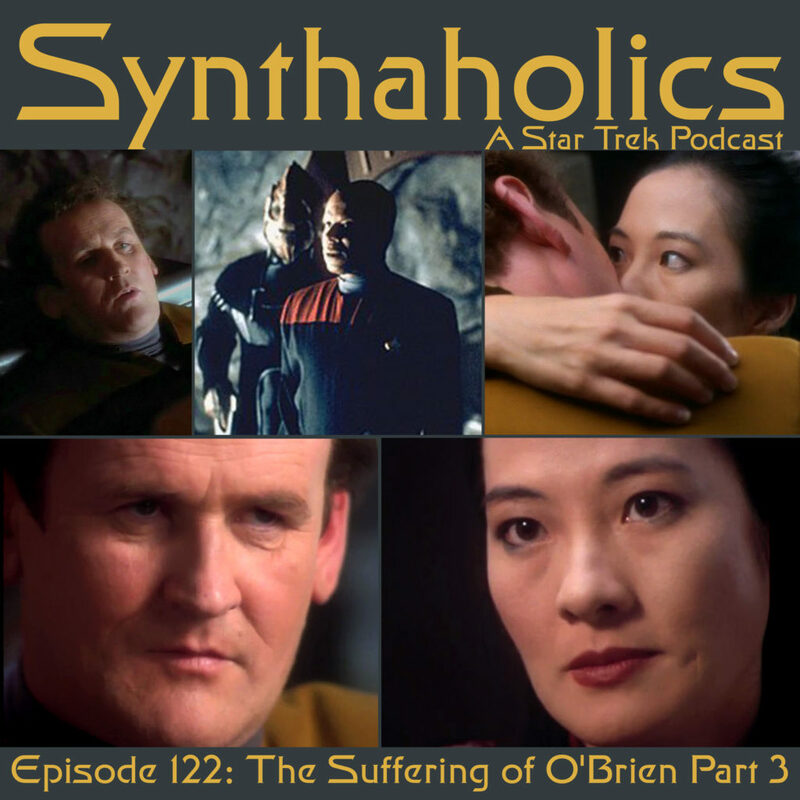 This week we tackle our first Suffering of O’Brien episode for your valentine’s day today! 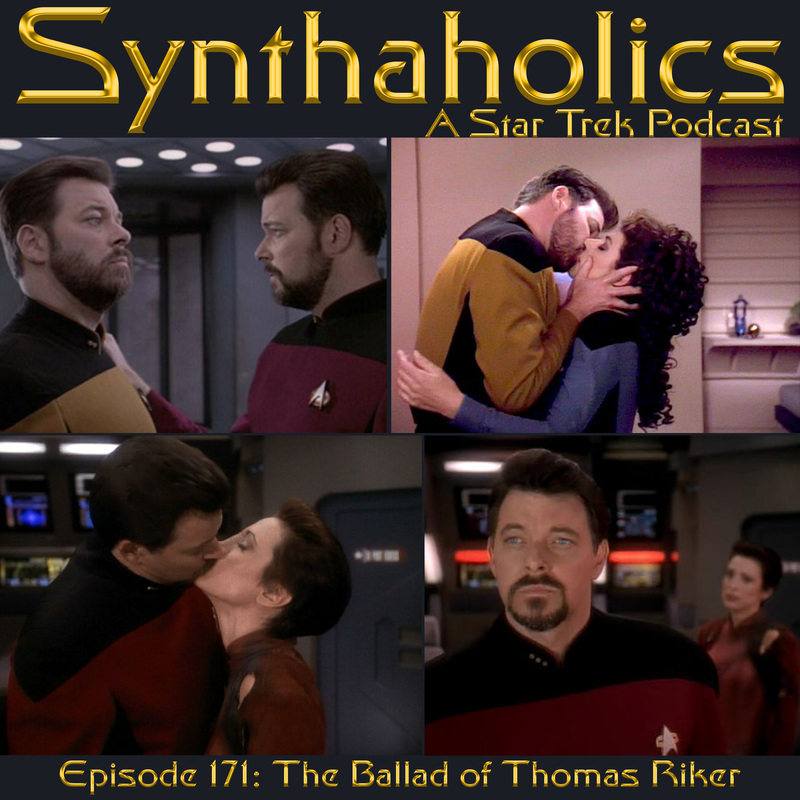 Though we don’t mention valentine’s day by name the episode the episode starts with Miles and Keiko going on a romantic vacation together! 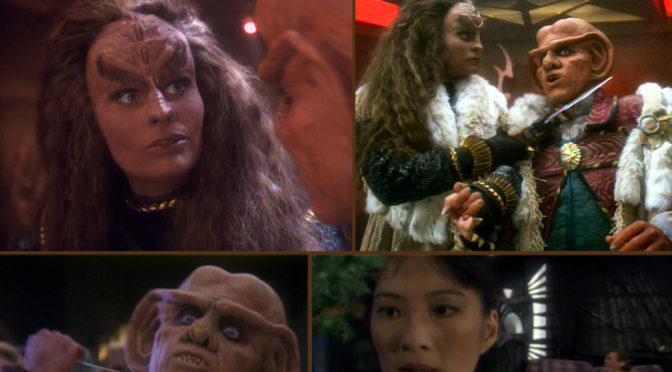 But what Star Trek Valentine’s day getaway is complete without being arrested and put on trial to be executed by the Cardassians? 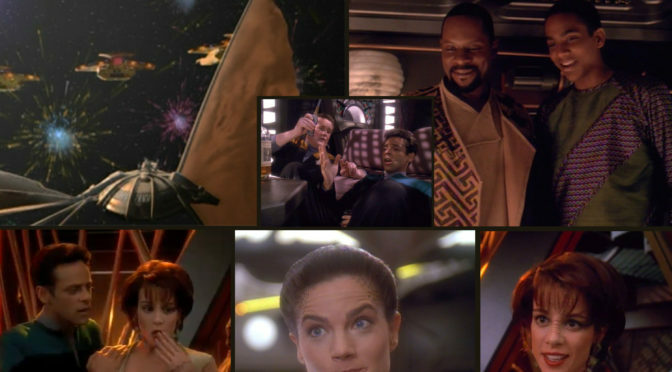 If by now you have guessed that we are talking about the Deep Space Nine season two episode Tribunal you are absolutely correct! 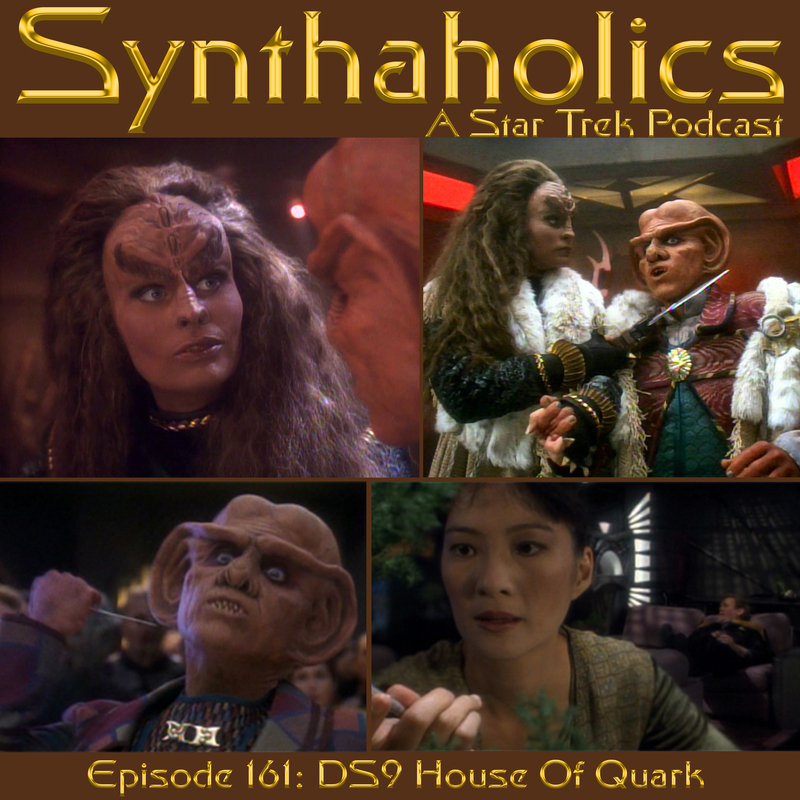 But before we get into the episode Aaron and David discuss the Instagram photo that shows Klingons on lunch break. 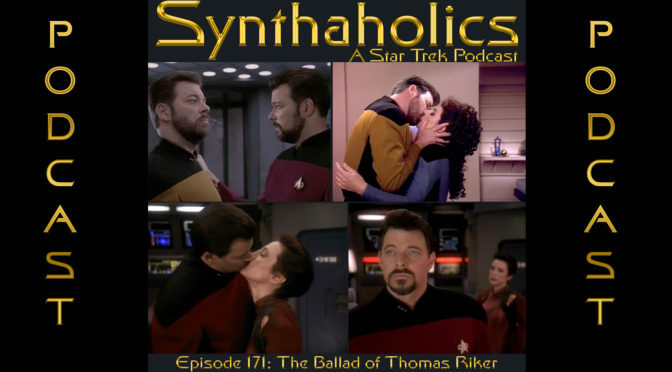 We also have an email and an audio clip that didn’t make it in time for the 100th episode so we read and play those for you as well! It’s time to bust or your favorite valentine’s day drink because it’s time for your weekly shot of Star Trek! 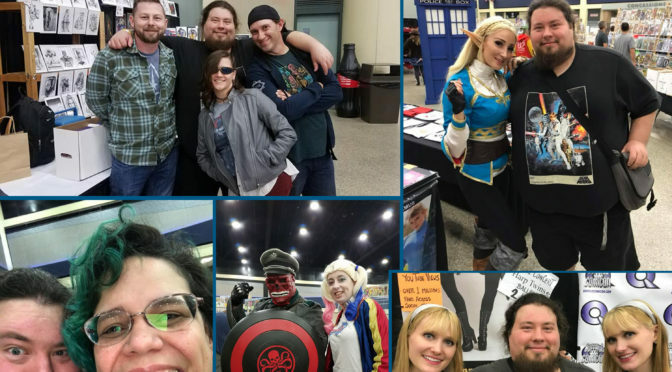 Check out the Film Dumpster interviews here!